Dare to be colourful with this easy retractable lipstick + lipliner in one. No sharpener required! 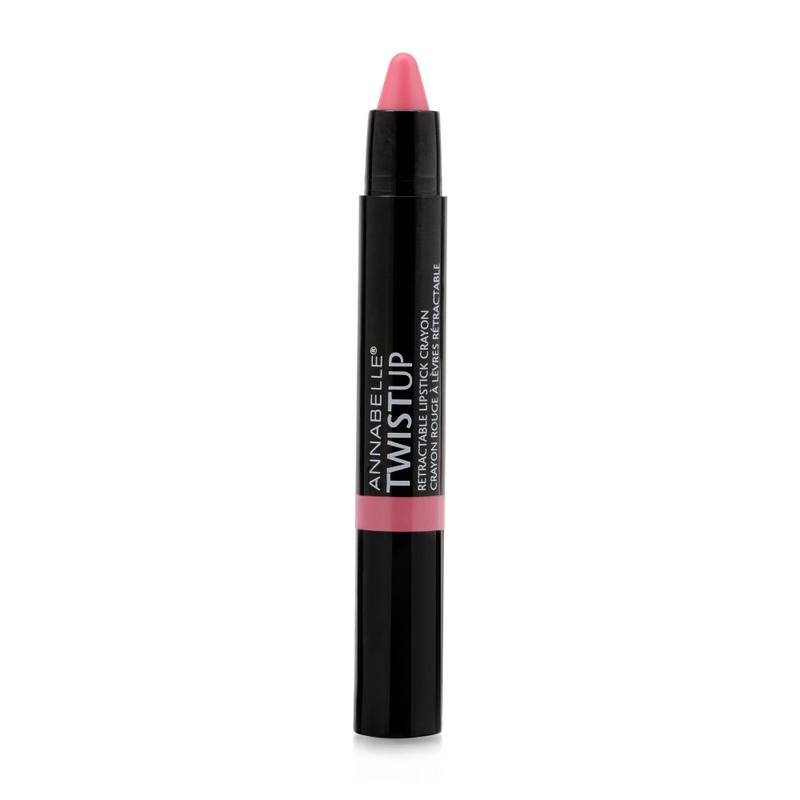 Dare to be colourful with this easy retractable lipstick + lipliner in one. No sharpener required! Formula enriched with nourishing natural ingredients such as Omega 3 + 6 and Shea Butter. Definitvely a new way to wear lipstick. Try one of these easy-to-wear stunning shades. Paraben-Free. Perfume-Free. Size: 0.05 OZ / 1.5 g. Available in 24 shades!